We make use of the best training venues in the UK – on Anglesey in North Wales. The immense variety of tidal open water conditions make the island a perfect environment for moderate- and advanced-level leader training courses. We offer only 5-day programs and beyond, well in excess of the minimum required British Canoeing durations. with time to develop and review skills during the training program. There’s time to explore key areas such as group management, problem-solving and navigation, with the opportunity for real development and learning. 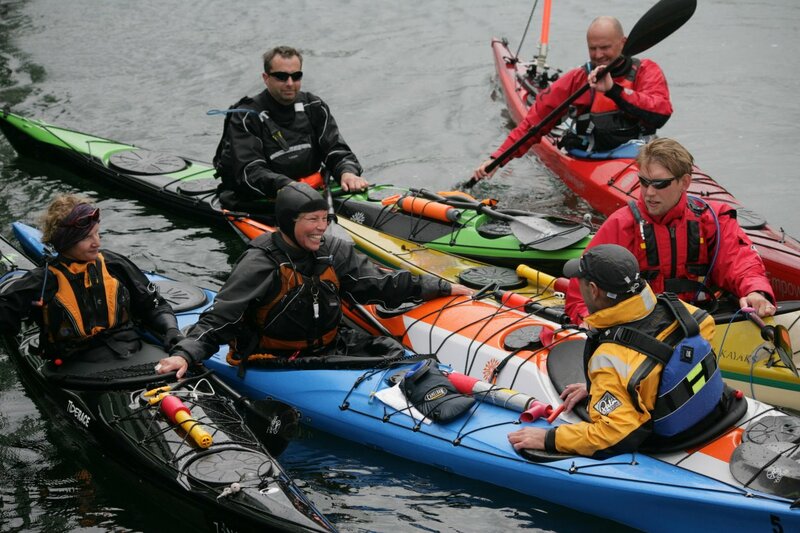 Training & assessment courses are directed by Nick Cunliffe – a qualified British Canoeing Level 5 sea kayak Coach and National Trainer since 1999, with a comparable experience in white water kayak coaching. Nick is also active in open canoeing and surf kayaking. Nick is an active and experienced coach, with a strong desire to share and develop his students’ skills. He has been leading sea kayak groups in open water tidal conditions for over 25 years, and has worldwide expedition & coaching experience. Nick has run many leader training courses during the last twenty years, with a high percentage of clients progressing to a successful future assessment. You will have access to further advice and guidance between training and a future assessment date. We offer excellent value for money – especially for our 5-day training courses, at a daily cost per student of only £70. British Canoeing provider fees (2019) are included in this cost. Copyright © 2019 Kayak Essentials. Theme: Himalayas by ThemeGrill. Powered by WordPress.